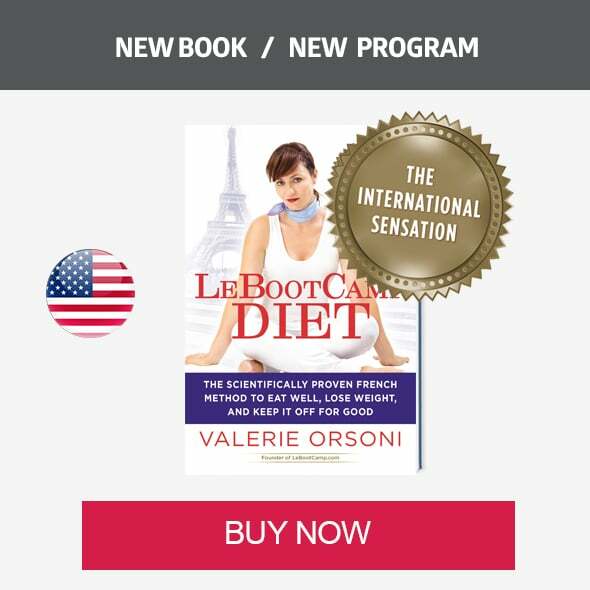 You know how much I like to stay well informed on the latest advances in nutrition. This way, we are always one step ahead on improving our nutrition and health! Every year I like to predict the nutrition trends for the coming year. In 2002 I revealed the Stevia hype, a few years later I introduced you to goji berries, chia seeds, buckwheat and more recently, kale. Brunch is so 2015! Forget Sunday morning brunch and make way for “drunch”, a new trend which is already a hit in the United States and Scandinavian countries. This trade-off between lunch and dinner starts at around 6pm and cultivates friendly lingering over a sweet and savory buffet. Think appetizer spread with family or friends, early enough in the day to host without having to go to bed late. Perfect for a Sunday evening! What to eat for drunch? Whether hot or cold, small portions are key: verrines, mini cocottes, tarts, toasts – the kind of finger foods that encourage getting together and chatting. Desserts: mini mousses, fruit, tarts or rice pudding! It’s the end of smoothies and freshly squeezed fruit juices; the big trend in detox today is soup! This fad exploded in California and has been advocated by many celebrities including Gwyneth Paltrow and Millie Mackintosh. “Souping” is a 5-7 day regimen of homemade vegetable soup, without additives or dairy products, intended to detoxify and purify the body. 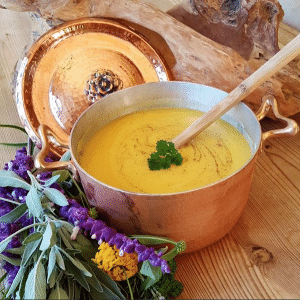 You know my opinion on this kind of extreme practice: as with “juicing” (fruit juice cleanses) we say yes to homemade detoxifying vegetable soups but no to exclusively adopting the extreme regimen which results in nutritional deficiencies. But hey, as always, LeBootCamp had you covered long before this trend! Check out my “Detox Cream Soup” recipe and loads of other yummy soups on the LeBootCamp program. 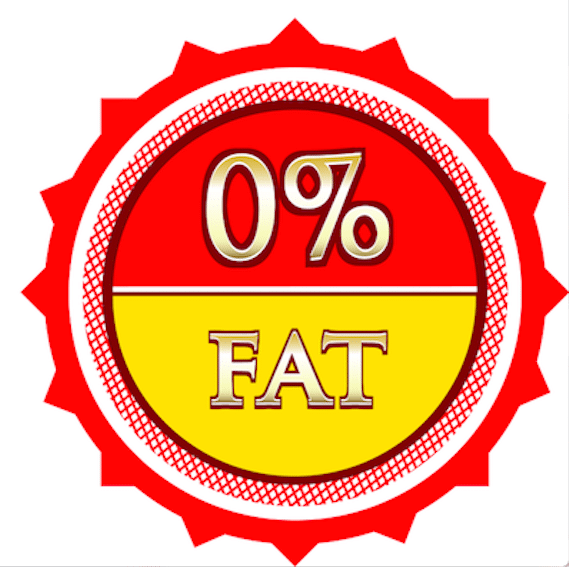 The days of 0% fat are over. We’re finally learning how to enjoy our food. Did you know that a lack of fat in your diet increases your appetite? Studies on this subject are conclusive: those who follow a low calorie diet but still retain a bit of fat, suffer less sugar cravings than those who don’t. So, we’re stopping to indulge in low-fat products (indeed, there is a tendency to consume double when we go low-fat: we say, hey, it’s only half the calories, so why should we deprive ourselves!). And with low-fat behind us, we’re placing greater emphasis on homegrown, local products – the most wholesome and real stuff out there! 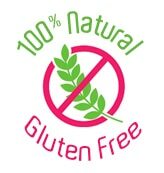 (4) The standardization of “free from” gluten, lactose, nuts, sugar, soy, etc. The growing demand for products without gluten, lactose, sugar etc. is pushing the agri-food sector to use more “does not contain” statements on their food product labels (with some nonsensical ones, too, which make me laugh, like my water bottle which says “gluten-free”!). With this kind of food labeling, we are more likely to take care of our nutrition and better manage sensitivities or allergies to lactose or gluten. Products are being labeled more meaningfully and “X-free” product ranges are now developing at high speed! 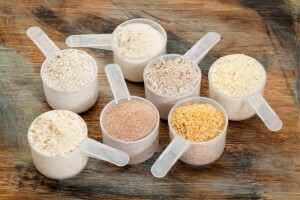 This is good news for all our BootCampers who closely monitor what they put on their plates. Be careful to not take this to an extreme and deprive yourself, thinking that gluten or lactose are evil! If you’re not sensitive, don’t go about eliminating them completely from your diet. A little bit of everything and everything in moderation. Ah sprouted seeds! I’ve been speaking about these since first launching LeBootCamp. And good news, 2016 will be their year! I must admit, seeds are among my faves. Why? Because they bring amazing nutritional benefits. They contain B group vitamins (with the exception of B12) and a slew of trace elements that make them very nutritionally rich. And when you sprout them, they release enzymes which are essential to our health, plus amino acids galore. That’s what makes sprouted seeds an excellent source of vegetable protein. 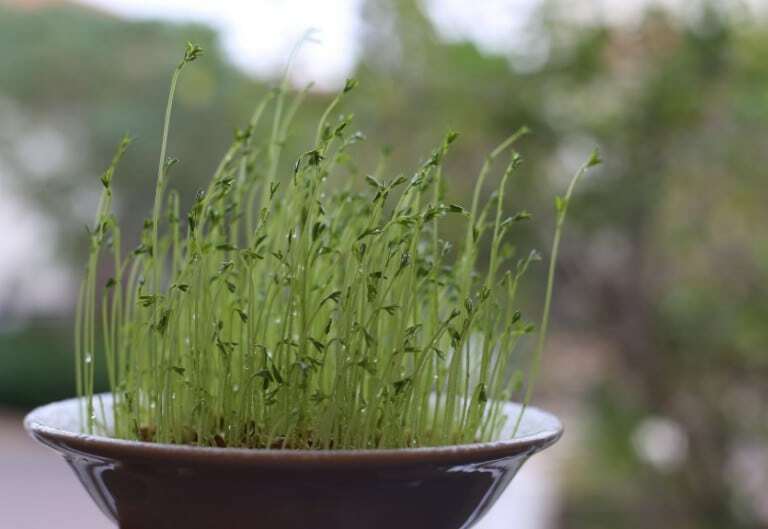 Sprouted lentils, for example, provide more than 35% of assimilable proteins! Did you know that the traditional Japanese diet – in which fermented products based on soy or vegetables are predominant – is associated with lower rates of depressive symptoms? An increase in the rate of vitamins, ie: vitamin C contained in cabbage doubles or triples during fermentation. An increase in the rate of antioxidants, ie: soy isoflavones, well known for their role in bone metabolism, can triple in concentration thanks to fermentation. The elimination of toxic elements. Fermentation destroys harmful substances that may be toxic when consumed in large quantities, ie: phytic acid, a molecule present in many seeds of legumes and grains which interferes with the absorption of minerals such as calcium, magnesium and zinc. An increase in bioavailability: fermentation acidifies foods and makes their minerals more soluble, thereby facilitating their assimilation. An increase in the food’s digestibility: by improving intestinal flora, the microorganisms can colonize the intestinal tract or promote bacteria that are already present, to allow better absorption of carbohydrates and proteins. 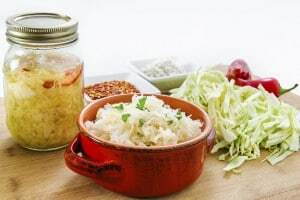 Fermented foods also have antioxidant and anti-inflammatory properties. If you follow my LeBootCamp method you cannot have missed my favorite recipe: hummus. This year you’ll discover new variants of this dish in your favorite store or at home in your kitchen :). 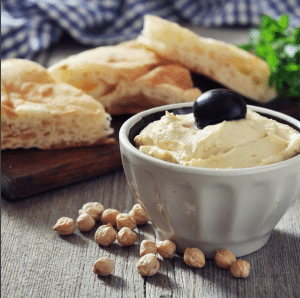 Think hummus made from edamame, peas, beans…you name it! Rinse the coral lentils and put them in a saucepan. Bring to a boil, then let cook on low for about 15 minutes until the lentils are tender. Meanwhile, crush the garlic clove. Drain the lentils and then puree in a blender (to your desired coarseness) together with the garlic, salt and spices. 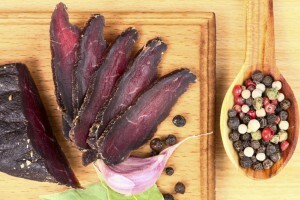 Jerky is a variety of dried and salted beef meat, cut into thin strips. This culinary trend comes from native Americans (who call it “pemmican”) when dehydration was their only method for long-term meat storage. With dehydration, they were able to keep the jerky for months and sometimes even added local nuts or dried fruit to it. Today jerky is among the favorite snacks of North Americans who nibble on it as one might a candy bar. Low in fat and full of healthy spices, beef jerky is a superb idea for a meal on the go! Did you know that more than 2.5 billion people (mainly in Africa, Asia and Central America) feed daily on insects? And, contrary to what one might think, this nutritional habit is not necessarily linked to a lack of food. No, a dish of insects is actually considered a tasty and nutritionally interesting meal. Because YES, eating insects is good for your health. All the experts and all the studies say that insects are an amazing source of energy! 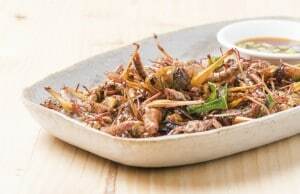 They contain more protein than meat (a portion of crickets contains 3 times more protein than an equal portion of beef). But that’s not all! 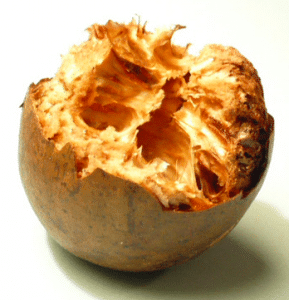 They also contain vitamins, minerals and essential fatty acids. Add to this the benefits for our planet…insects will certainly be in the limelight for 2016! You know that I advocate only using sweeteners of natural origin. 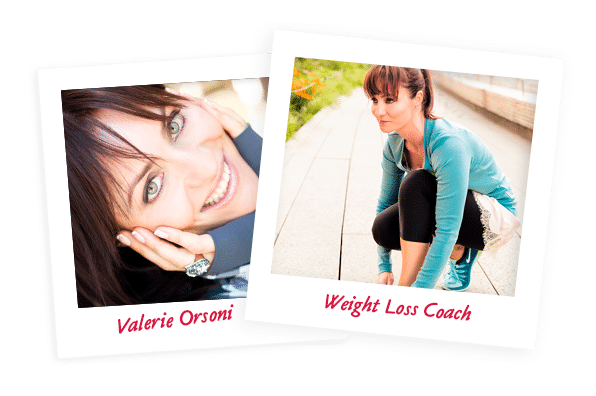 As I encourage in the LeBootCamp method, Stevia fits that bill and is now well known to the general public. Today, a new sugar-alternative has made its appearance on the market: monk fruit also called “fruit of the monk” (because Chinese Buddhist monks cultivated it several hundred years ago). This small oval fruit looks like a cross between an apple and a kiwi and grows in Southeast Asia. With a sweetening power 300 times higher than regular sugar, the monk fruit has everything it takes to become the new sweetener trend for 2016! Wheat flour? Gone with the wind! Taking its place are gluten-free flours which are easier to digest and versatile enough for all kinds of dishes including crepes, sauces, pies, and more. 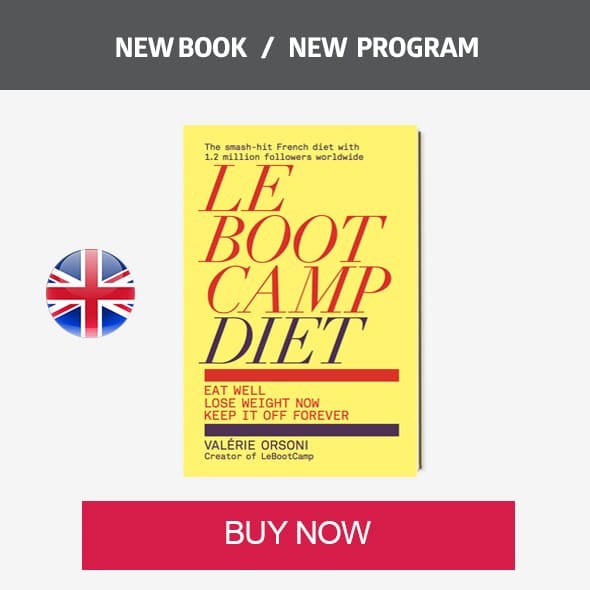 You’ve surely heard of buckwheat flour – a must at LeBootCamp, and which is still a strong trend as your coach predicted! But this year promises to feature flours made from quinoa, chickpeas, amaranth and potato. 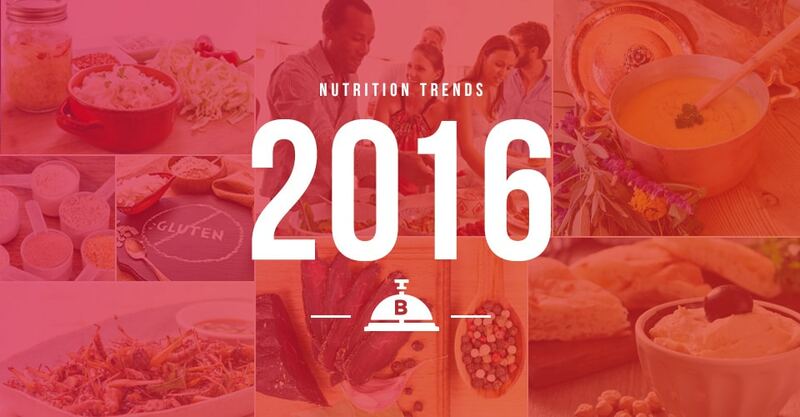 Voilà, we have rounded up the 11 nutritional trends that will mark 2016. Now it’s time to try some! Go ahead, introduce something new to your way of eating this year!